INNOKIN EZ WATT FOR THE WIN! Remember to share and get more chances to win! 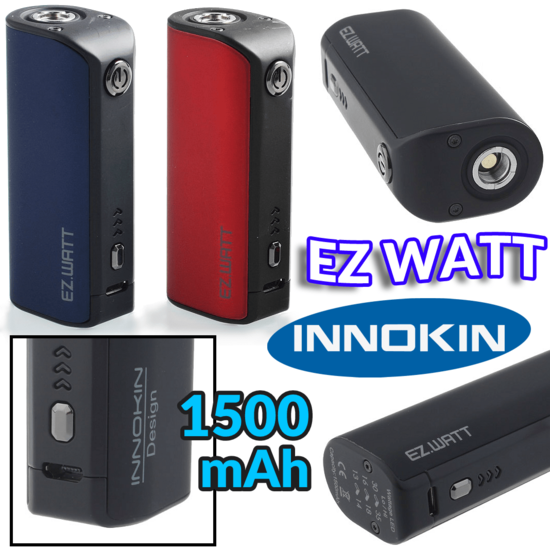 The winner of the lottery #1021 for INNOKIN EZ WATT FOR THE WIN! was Aleks Barosko from Luhansk, Ukraine on Sep 7, 2018. Thank you for being a part of Lucky Vaper!